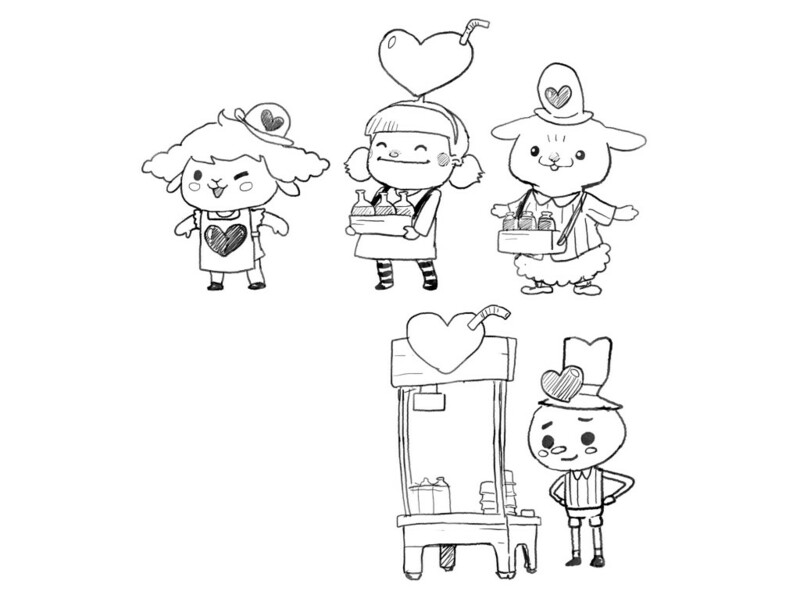 A new batch of concept art for the heart potion vendor (Who Ayo purchases health upgrades from) Which one do you guys like the best? Building the town hub. 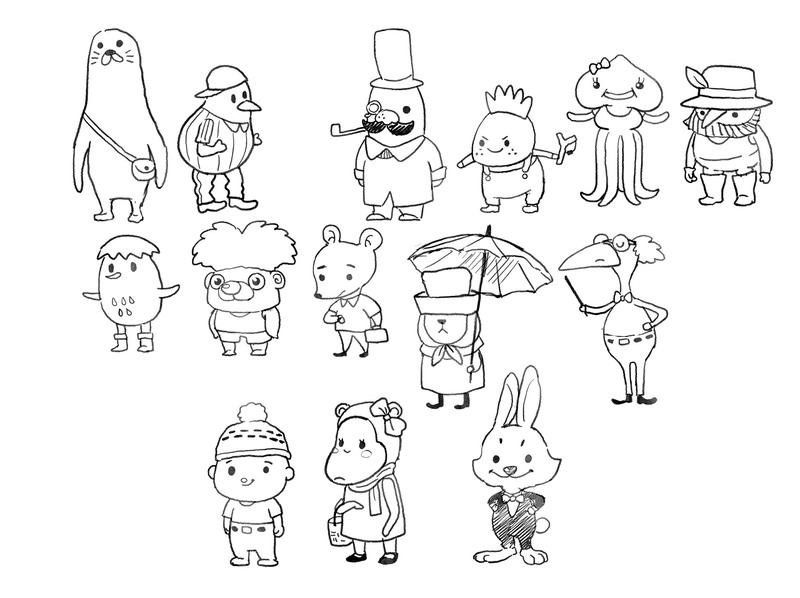 Here’s some early concept art for the town folks.